Lucile Berkeley Buchanan was successfully enrolled at the University of Colorado, attended all her required classes, did all her required exams and qualified to graduate. However, Buchanan, who was black, was barred from walking at graduation 100 years ago upon successfully completing her degree. 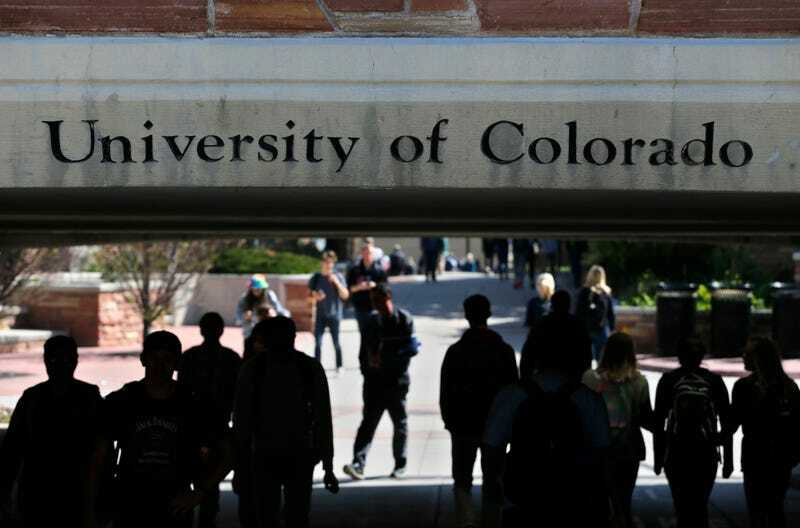 It was an act of discrimination that the University of Colorado is now looking to rectify. The school has announced that it will posthumously honor Buchanan, its first black female graduate. Buchanan, the child of former slaves, earned a degree in German at the university and later went on to become a teacher. She died at age 105 in Denver. Buchanan’s recognition is the product of several years of work by university associate professor Polly McLean, who researched Buchanan’s story and set history straight. Originally, it was claimed that the first black woman to graduate from the university did so in 1925. As it turns out, McLean’s discovery of the grievous oversight was perhaps meant to be. McLean is the first black woman to earn tenure at CU Boulder and is also the first black woman to head an academic unit. It will also be McLean who will be accepting Buchanan’s long-overdue diploma onstage at the Boulder campus’s commencement May 10, as well as educating the rest of the community about this pioneer. McLean will give the inaugural Lucile Berkeley Buchanan Lecture at 6 p.m. April 4 at Old Main Chapel. The event is free and open to the public. She has also authored a book about Buchanan called Remembering Lucile, which will come out in May.